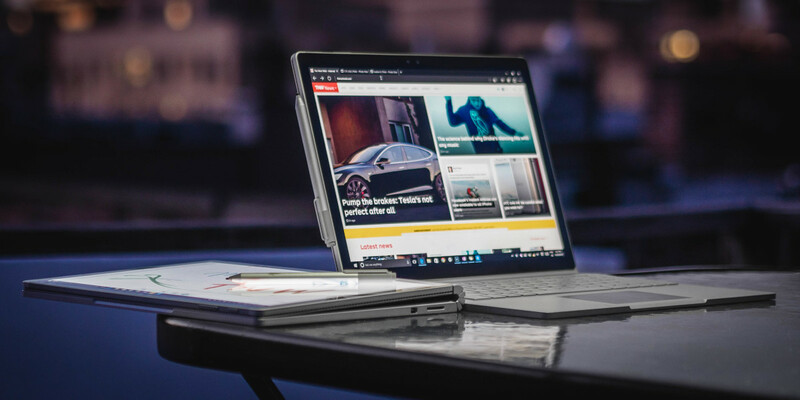 Microsoft has released new firmware updates that it says will solve the power problems that users have been reporting with the Surface Book and Surface Pro 4. Dubbed ‘Surfacegate,’ users have been kicking off about the problems on forums and social media in recent months so Microsoft was obliged to solve the issues before things got out of hand. Everyone remembers Apple’s antenna issues with the iPhone 4s. The updates address stability issues for both devices, and also specify a solution for power management and Intel driver problems. Microsoft’s Surface chief, Panos Panay, says the company is “committed to continuing to improve Surface” and that he used the users’ complaints on forums and blogs in order to come up with the most recent improvements. The updates are being rolled out in stages to both devices so if users have not yet received them, they should be available soon.